Guests are welcomed to our accommodations in Guyana with an enchanting ambiance featuring Caribbean colors, comfort, and charm. 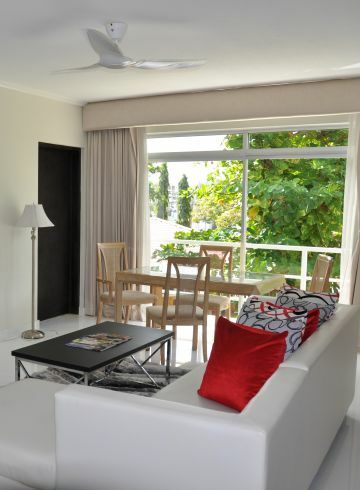 Relax in our standard rooms or spread out in one of our luxury suites in Guyana. 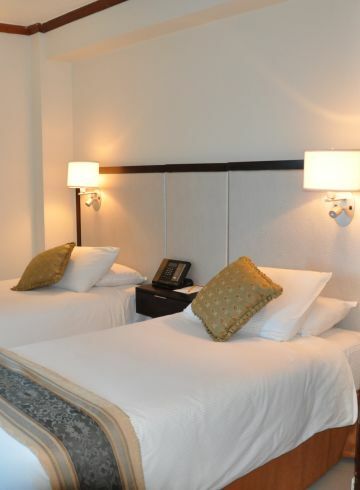 Our Luxury Rooms feature the classic appeal of our Standard Rooms, with extra space to unwind and relax during your stay in Guyana. Book a stay in one of our Suites—peaceful retreats from the world outside. Enjoy the elegance of the Queen Elizabeth Suite, in which her Majesty personally graced the hotel in 19xx, or the Carl Hooper Suite, named after the world-renowned cricketer who visited the hotel in 19xx. 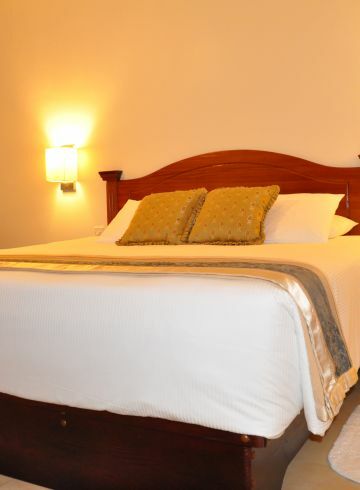 Your stay in Guyana starts with our incredible accommodations. Enjoy views of Georgetown, the Demerara River Bridge, and the daily procession of start-like lights of the fishing boats from our well-appointed Standard Rooms. 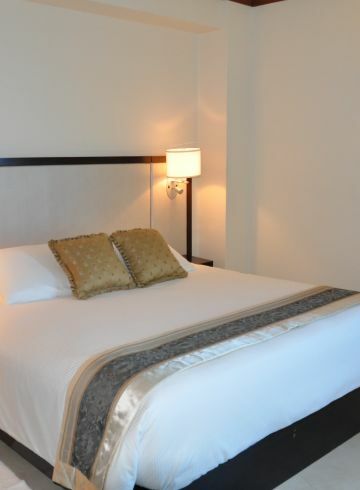 Featuring one queen size bed and 320 square feet, this room is perfect for couples.